Exclusively available in Australia in boxed version from PC Aviator. Buy now for local dispatch and delivery. No download needed! 12 exciting custom scenarios (including some that require additional routes) complete the package! 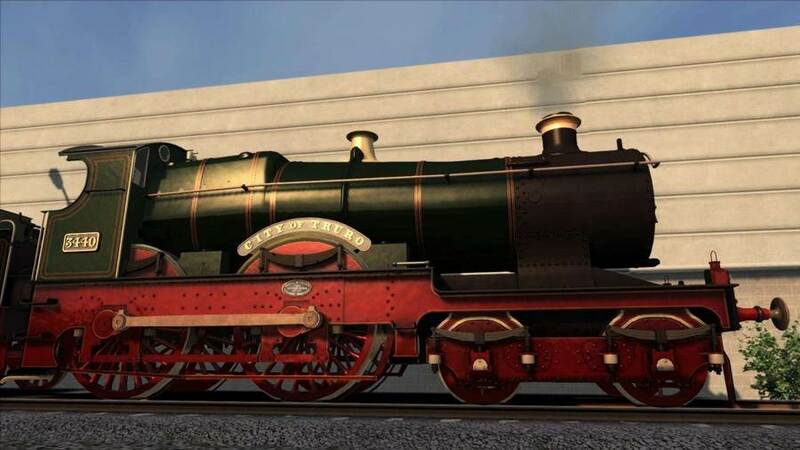 Please note that the scenarios included with this Manor Class add-on will only work on the assigned routes, some of which are not supplied with Train Simulator 2013 and will need to be purchased. Drive 3700 ‘Durban’ on a heavy train in tandem with another member of the class from Radstock to Templecombe. 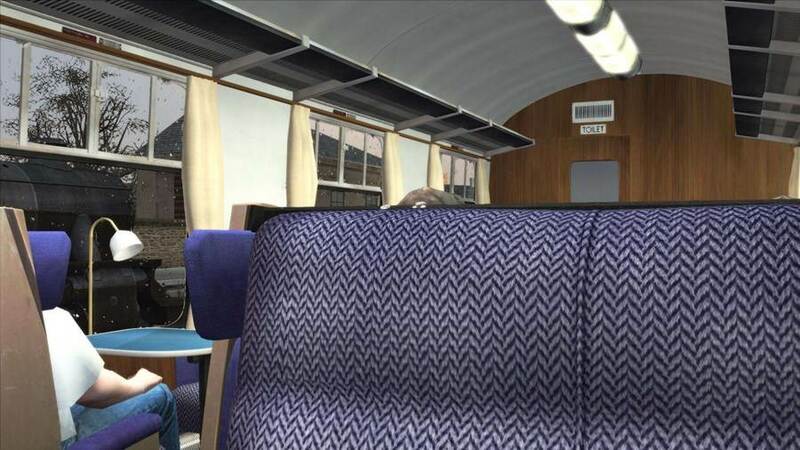 Drive a Class 3700 loco on an evening parcels train from Evercreech Junction to Bath. 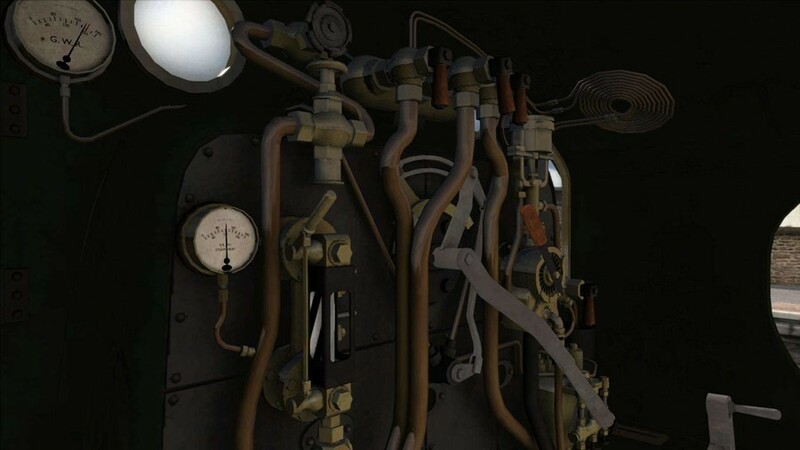 You are to follow an all stations stopper so be prepared for delays! Drive 3440 ‘City of Truro’ on the return special from Kingswear to Bristol in celebration of its record breaking run in 1904. You are in control from Exeter to Taunton. 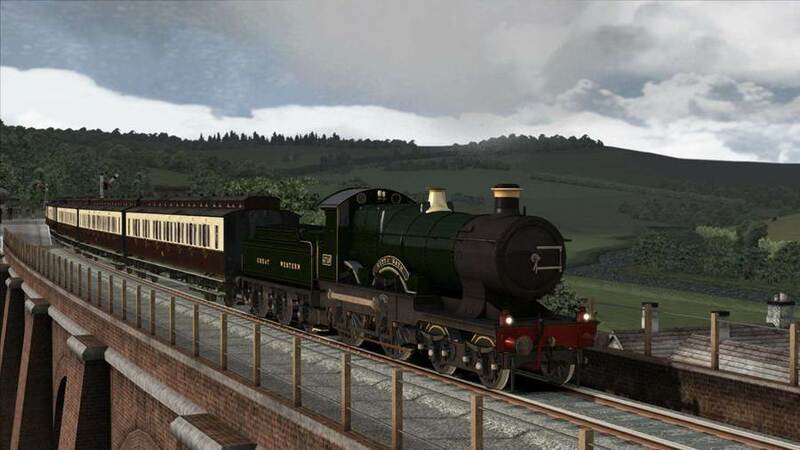 Drive 3440 on a special charter from Norwood Junction to Brighton with a crew change at Three Bridges en route. Can you and a friend keep time? 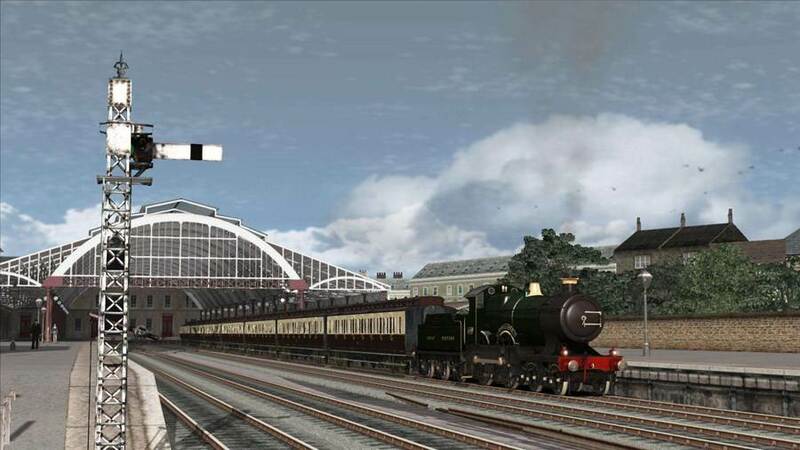 Drive 3440 ‘City of Truro’ from Brighton to London Victoria on a returning special from Brighton.